Hey students, exams are coming, so here I'm for make your exams little bit easier for you by sharing some tips for preparation of exams. 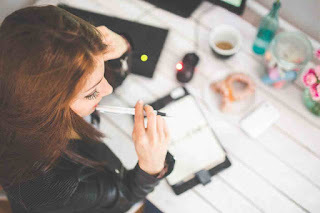 Here in this post I have shared with you some preparation tips for exams. These tips for exams will help you a lot. 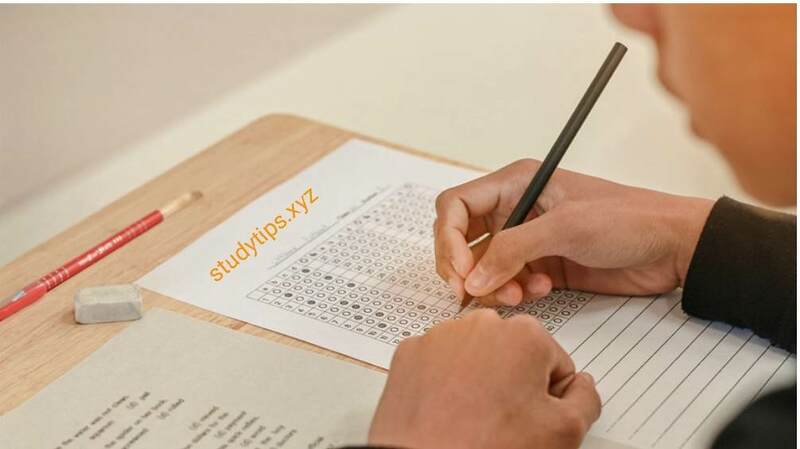 Read these exams preparation tips, and follow these exam tips, I'm sure you will get good marks in your exams, and it will be easy For you. Make sure to Identify 1 topic per week to teach someone else, you can teach your younger brother or sister or a friend. Keep sessions under 45 minutes and include some few minutes for review them. Create your own practice tests with multiple - choice questions, true/false, fill in, and covering each lecture or text chapter. Record the date you complete each assignment and take a quiz about the concepts and problems you completed. Take your own test by writing facts, summaries, examples or diagrams without looking at notes or text. When you're studying, take an untimed practice test provided by the instructor or in the chapters of the texts. Take a schedule, and practice test in a room similar to the one in which you will be tested. Request that study group members create and discuss different types of test questions and answers. Schedule some time to re-read chapter, summaries, introductions, vocabulary lists and illustrations prior to tests. Find a study buddy and create practice questions about main ideas, facts and examples. Test each other each week. Use a whiteboard to summarize and review facts and formulas , after then check accuracy and completeness. Review the results of past tests to identify your error pattern. For example, do you always miss those Except items? Consider hiring a tutor if you miss main idea questions or if you fall behind with several incomplete assignments. Divide and conquer by dividing larger assignments into smaller learning chunks. You’ll learn faster and better. Limit your efforts to memorize hard facts and formulas to 20 to 25–minutes periods so that you stay alert and effective. Clear your working space so that items do not dissuade or distract you from studying—or go to the library. Go to your instructor’s office hours to help identify test topics or questions or study strategies. Create flash cards for definitions, facts, and formulae. Include diagrams to facilitate memory. Buy Blue Books and calculator batteries at the beginning of the semester so you’re prepared and calm on test days. Don’t forget to get enough sleep before tests. Fatigue leads to poor focus and memory. Get ready for test breaks by buying healthy snacks such as dry fruits and nuts. Alternate study with brief exercise periods. Even you running up and down stairs helps you to break the study stress. Review past tests to identify items you did and didn’t do correctly. Discuss patterns with instructor or tutor. I hope you students like these Preparation tips for exams. If you liked these exam tips or is it helpful for you than please help me by sharing this article with your friends, other students , and whoever need this. 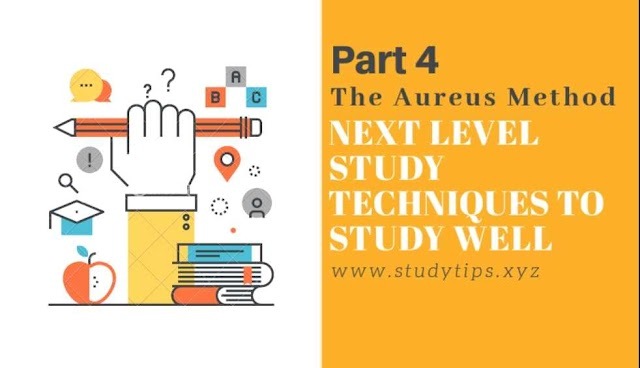 How to Focus on study?